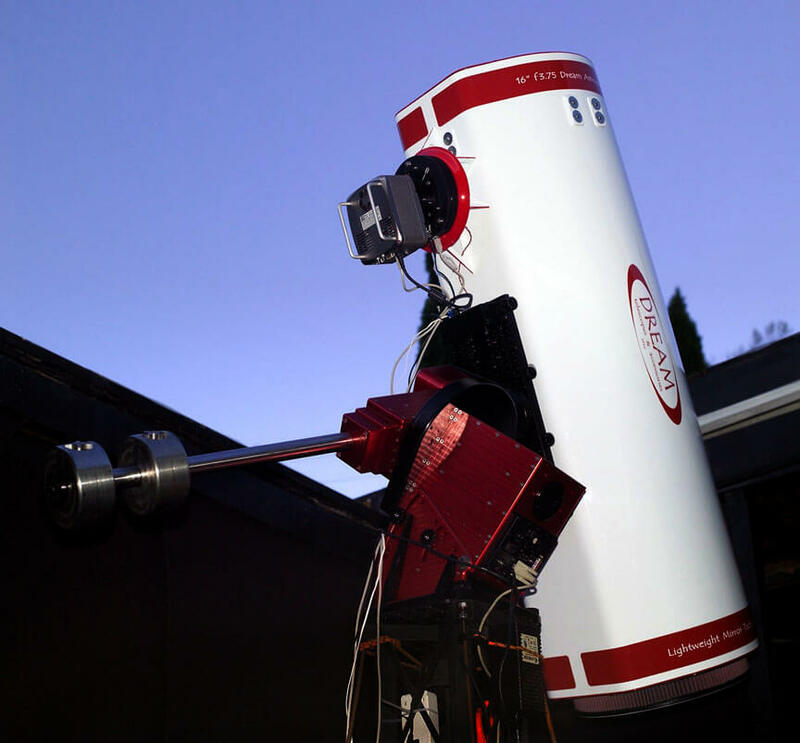 Over the past few decades, the emergence of remotely controlled, robotic observatories, has opened up endless possibilities for using this technology for astronomy education, in our public schools, universities, and from our own homes. To utilize, established, Remote Robotic Telescope Facilities, such as, 'iTelescope.net'., and, the Las Cumbres Telescope Network, as well as, implement a remotely controlled, robotic telescope of our own, housed in an observatory located in the dark skies of Southern New Mexico, that will be accessible to students, faculty and amateur astronomers for their science curricula. The name, 'Insight Observatory', was given to the project, as it seemed to be an appropriate designation. The name is relative to its mission: providing insight, to students and the general public, by exposing them to the science of Astronomy, and the research projects that are available for them to participate in, and, possibly, contribute to a discovery. While we are in the beginning stages of conducting research projects, with students gathering data from established, remote imaging facilities, we are currently seeking funds to obtain the required equipment to reach our goal, of housing, a 16" f/3.7 Astrograph Dream, imaging telescope and Paramount mounting system, donated by project co-founder, Muir Evenden. The additional funds that are needed will be used to purchase a camera and observatory space for the telescope.